Simply freeze unwanted fat and it goes away. CoolSculpting is comfortable and safe. delivers great results for mild to moderate skin irregularities. With state-of-the-art technology and our extensive experience, we will help you restore your look. Resist the hands of time, smooth away fine lines and wrinkles, reverse skin discoloration and revitalize your appearance. 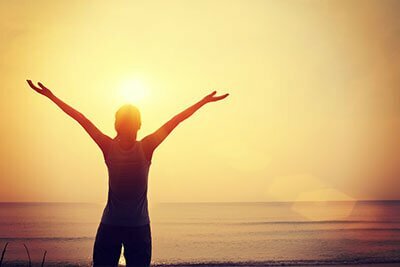 A breakthrough technology using an Alma CO2laser to deliver fractional thermal energy to assist vaginal mucosal revitalization. Add volume, smooth facial wrinkles and folds with purified proteins such as Bellafill which relax muscles and soften lines and wrinkles. 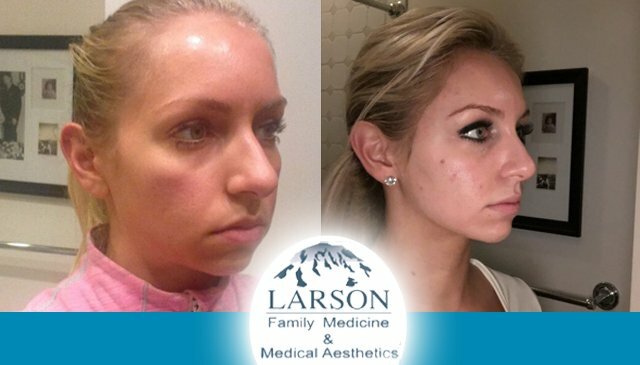 Award winning HydraFacialMD Treatment. Non-invasive skin treatment to detoxify, rejuvenate, protect and heal your skin. Target specific fat cells in an easy, non-intrusive way that exercise and diet can’t. It’s quick, easy, effective, and targeted. My experience has been great, I have met wonderful people. I recommend this place highly to everyone. I give it a 10. We are committed to getting the best results for our clients by providing premium products and services at an affordable price. 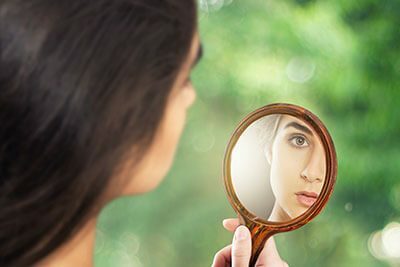 To participate in the Restore Your Look – Restore Your Confidence theme would mean committing yourself to optimizing your anti-aging results. Margaret Larson is always here to help you. 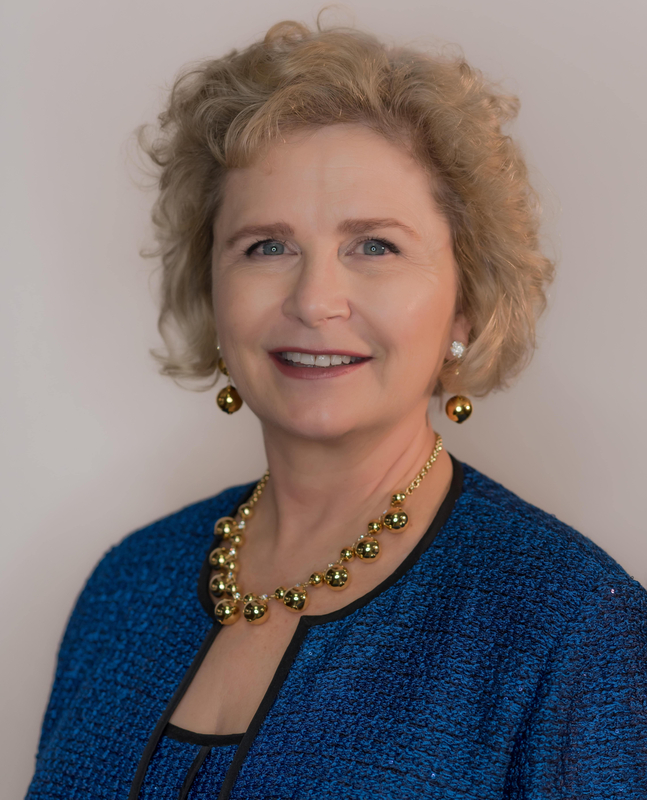 Suneva Medical, INC. have awarded Margaret L Larson, MSN, ARNP, FNP-C the Top National Bellafill Provider and BellaDiamond Elite status since 2014. In 2018 they announce and awarded her the Top Bellafill Injector in the World Award. 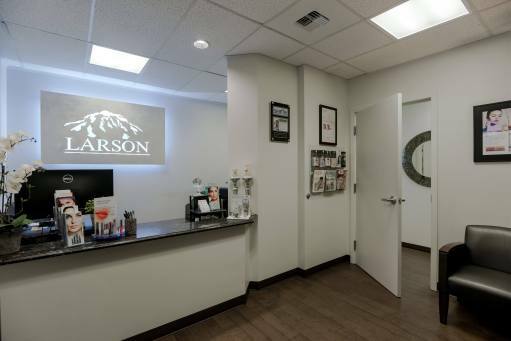 Larson Family Medicine & Medical Aesthetics can provide solutions for men and women of all ages for their individual aesthetic needs at Bellevue | Burien and University Place center. 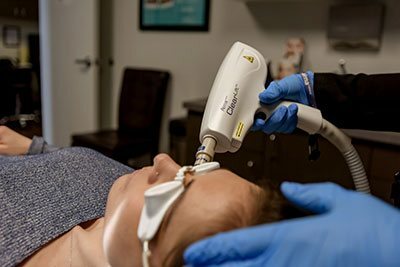 Laser skin treatments that involve little or no downtime and deliver great results for mild to moderate skin irregularities. Visit our Bellevue laser and cosmetic center.